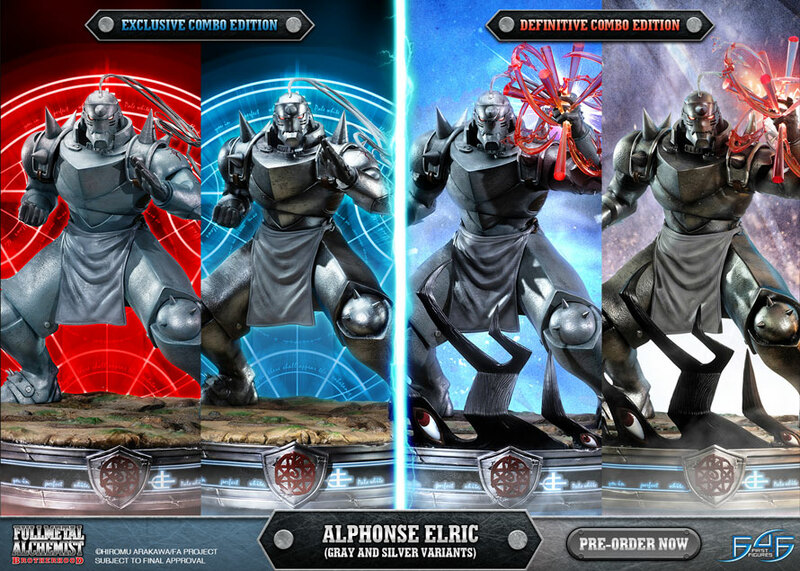 TEN (10) CHANCES to win yourself a copy of Aniplex's Fullmetal Alchemist Brotherhood Blu-ray Box Sets! We are back with another giveaway spree, and for the first time, it will be for a beloved anime series. Aniplex was generous enough to provide us with TEN (10) copies of their Fullmetal Alchemist Brotherhood Blu-ray Box Sets (five copies of Box Set 1 and five copies of Box Set 2), and we are giving these away to TEN (10) lucky winners! But, that's not all. These copies are from the limited box sets that include the Commemorative Coins that First 4 Figures collaborated in, which are already sold out, making these coins just that much rarer. So, if you missed out on purchasing these yourself, now is your chance to add the Commemorative Coins to your collection. 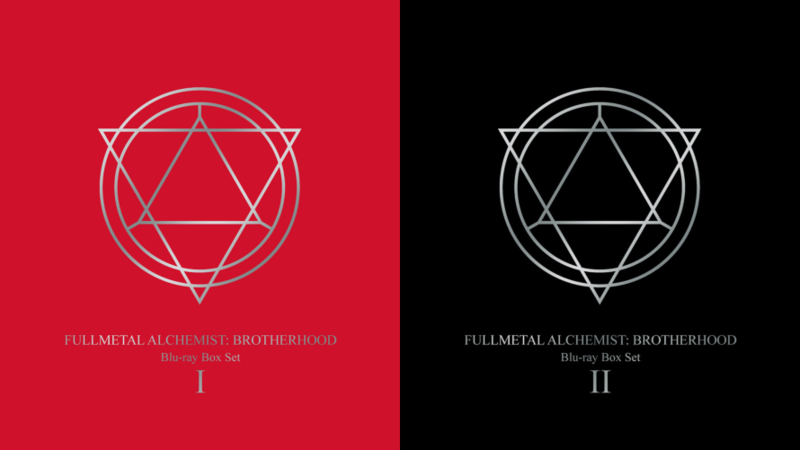 And, if you have never watched the masterpiece that is Fullmetal Alchemist Brotherhood, there is no other better way to immerse yourself in the world of Alchemy than through these Blu-ray box sets. Sounds simple enough? Great! 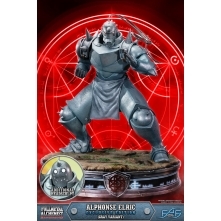 But, before we begin, we would like to remind everyone that pre-orders for our ALPHONSE ELRIC statue are still open until further notice! Guarantee yours now before it's too late! For our first giveaway, all you need to know for now is that you need to join Alex and Chockles during their Friday Q&A Facebook live stream tomorrow, 25 January 2019 at 10:00 PM HKT. 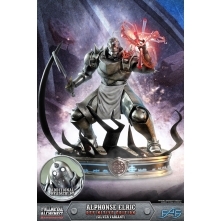 Further details on how to win this giveaway will be given during the live stream. You may watch them on First 4 Figures' main Facebook page or Official Collectors Club Facebook group. Good luck to everyone and see you then! Like, comment on, and share this FACEBOOK POST with the hashtag #F4FBrotherhood. Alex will randomly select a winner by 9:50 PM HKT the following day, and this blog will be updated around that time to announce who the winner will be. Good luck to everyone, and no matter what, always forbid yourself of Human Transmutation, "for what could equal the value of a human soul?" Chockles will randomly select a winner by 9:50 PM HKT the following day, and this blog will be updated around that time to announce who the winner will be. Good luck to everyone, and no matter what, always forbid yourself of Human Transmutation, "for what could equal the value of a human soul?" Peggy will randomly select a winner by 9:50 PM HKT the following day, and this blog will be updated around that time to announce who the winner will be. Good luck to everyone, and no matter what, always forbid yourself of Human Transmutation, "for what could equal the value of a human soul?" Like Aniplex USA on Facebook. Like First 4 Figures on Facebook. Like, comment on, and share this FACEBOOK POST using the hashtag #F4FBrotherhood. A winner will be chosen at random by 9:50 PM HKT the following day, and this blog will be updated around that time to announce who the winner will be. Good luck to everyone, and no matter what, always forbid yourself of Human Transmutation, "for what could equal the value of a human soul?" Follow the Aniplex page (@aniplexusa) on Instagram. Follow the First 4 Figures page (@first4figures) on Instagram. Like and comment on this INSTAGRAM POST using the hashtag #F4FBrotherhood. A winner will be chosen at random by 9:50 PM HKT the following day, and this blog will be updated around that time to announce the winner. Good luck to everyone, and no matter what, always forbid yourself of Human Transmutation, "for what could equal the value of a human soul?" 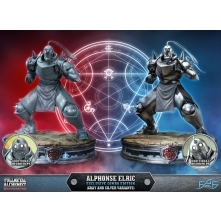 Vote for which Alphonse Elric team color you are on. Complete as many tasks as possible to garner as many entries for this giveaway. For our eighth giveaway, all you need to know for now is that you need to join Alex and Chockles during their Friday Q&A Facebook live stream tomorrow, 1 February 2019 at 10:00 PM HKT. Further details on how to win this giveaway will be given during the live stream. You may watch them on First 4 Figures' main Facebook page or Official Collectors Club Facebook group. Good luck to everyone and see you then! Complete as many tasks as possible to garner as many entries as possible. Vote for your favorite Elric brother. A winner will be chosen at random by 9:50 PM HKT the following day, and this blog will be updated around that time to announce the winner. Good luck to everyone and thank you so much for participating! We hope you enjoyed the ride as much as we did, and we wish to do more of these giveaways for you in the future. If you have any feedback with regards to any of our giveaway contests, kindly leave your suggestions in the comments section below. 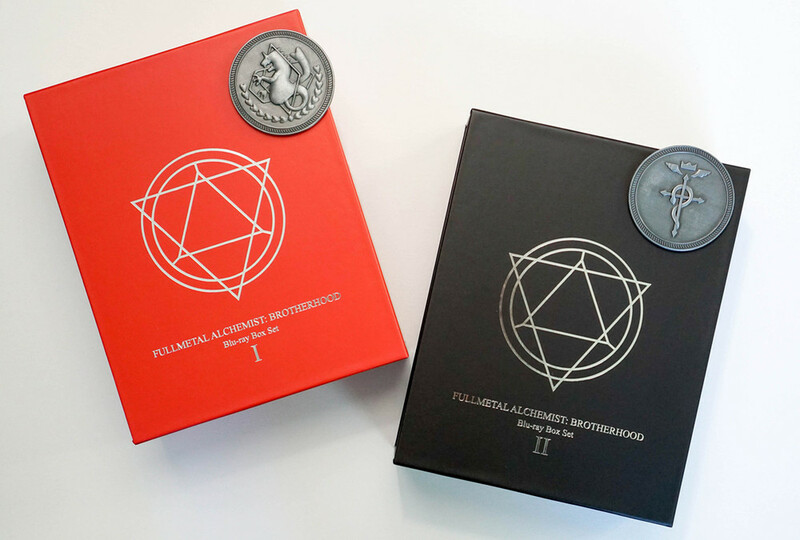 Once again, shoutout to Aniplex for providing us these Fullmetal Alchemist Brotherhood Blu-ray Box Set copies to share with our beloved community. F4F is love, F4F is life, and we shall see you in the next one!